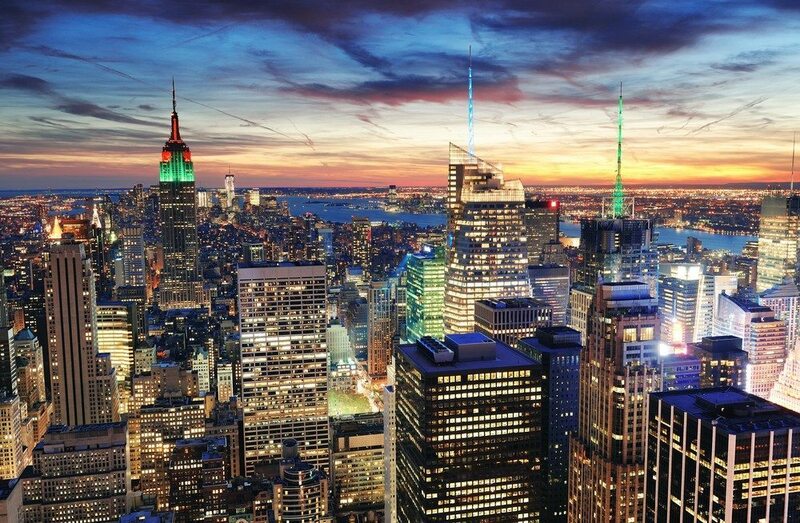 The Real Estate Board of New York (REBNY) has partnered with ListHub to distribute its listings to ListHub’s global network. The REBNY Listing Service has more than 13,000 residential participants who are affiliated with around 550 brokerages, and currently distributes 20,000 residential sales and rental listings in all five New York boroughs. 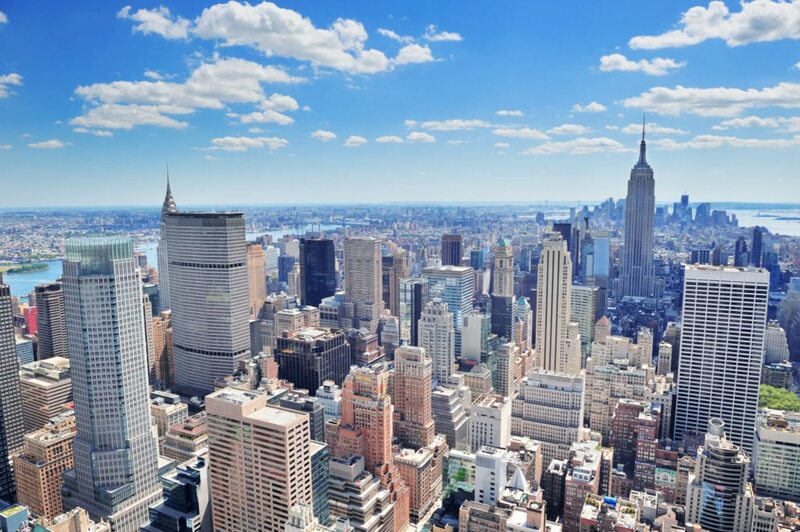 Furthering its quest to become a national standards listing database, the Real Estate Board of New York (REBNY) has partnered with ListHub to distribute its listings to ListHub’s global network. The REBNY Listing Service (RLS) has more than 13,000 residential participants who are affiliated with around 550 brokerages.